Education activist Malala Yousafzai sat down with NBC News' chief global correspondent Bill Neely on Wednesday to discuss the abduction of almost 300 Nigerian schoolgirls by Islamist militant group Boko Haram. "More than 200 girls not at their homes... Abducted and extremists want to sell them. We can think of how horrible it is," Yousafzai said, saddened when she first heard the news of the missing girls. 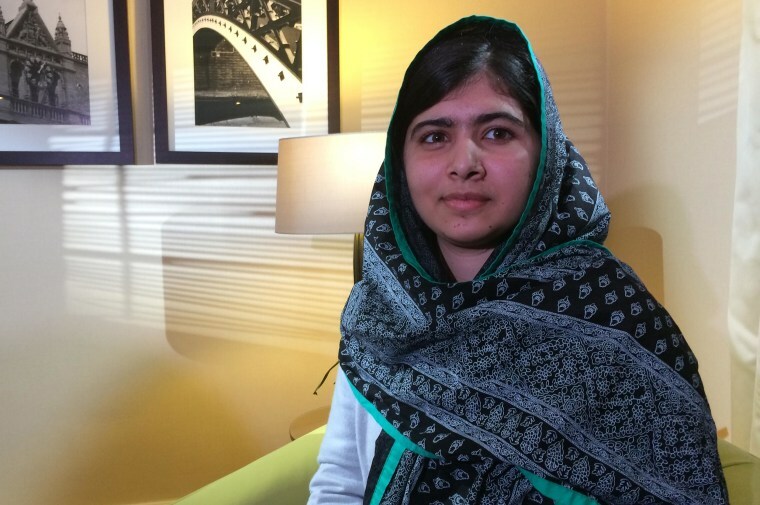 "In Swat [district of Pakistan], girls were banned from school and we spoke. The same thing happened in Nigeria, and we need to speak up," she said.